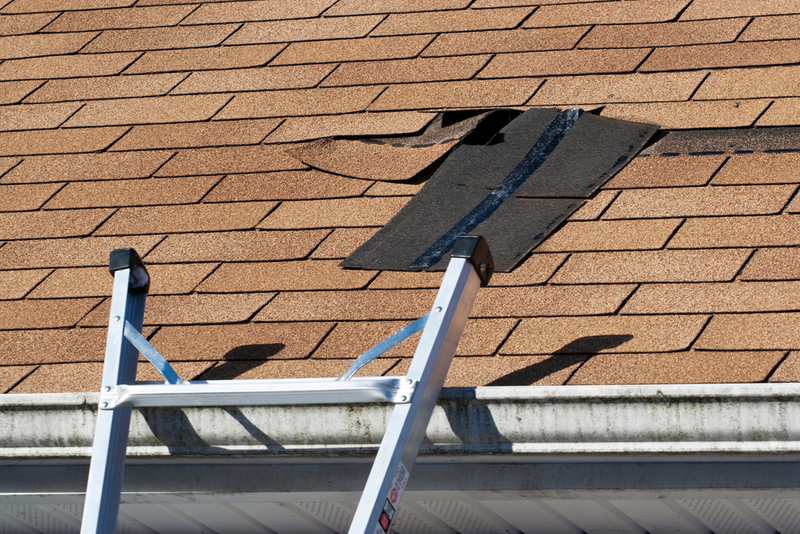 When you discover signs of damage on your roof, it can be difficult to know whether to opt for a straightforward roof repair or ask for a full-scale roof replacement. With some advice, you can make the smartest decision for your infrastructure and finances. Pervasiveness: Even if it’s jarring to see a few shingles peeling or blown away, local damage can be repaired easily and inexpensively. On the other hand, if your shingles are peeling all across your roof, that would normally call for a replacement. The pervasiveness of the issue suggests there’s a broader underlying problem that can’t be solved through a repair. Rotting: While shingle repairs are relatively straightforward, water damage is much more difficult to recover from. When the material of your roof begins to rot, no repair will fix it—you’ll need a new roof. Sometimes leaks can be small and only affect a specific area, but in other cases, water damage can spread quickly. Age: Determine how old your roof is. If a roof is 10 years old, it can be counted on for many more years to come. In those situations, it’s worth the investment to repair any damage. However, when a roof is over 20 or 30 years old, you will keep needing to make repairs. Instead of pouring money into these constant fixes, you’re better off seeking a replacement. The next time you need a roof repair or replacement, make sure to reach out to Gerlach Home Improvements in Rochester, NY. For more than 40 years, they have been the region’s top roofing specialist. With the help from their experienced contractors, you can make the smartest decision for your infrastructure and finances. Speak to a knowledgeable roofing expert by calling (585) 381-5547. Learn more about the roofing contractor by visiting their website.